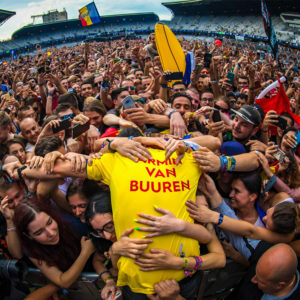 Previous Post: Summer sale: Grab Armin Van Buuren – ‘Intense’ on Itunes at 50% off! 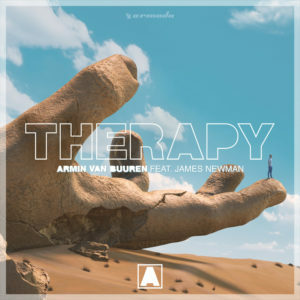 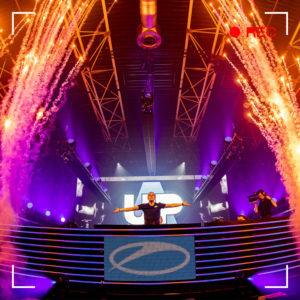 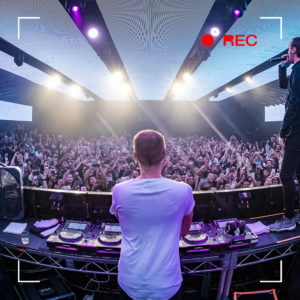 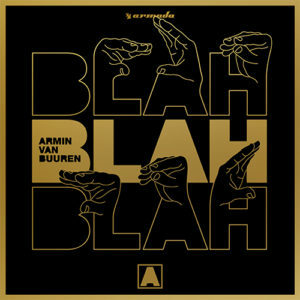 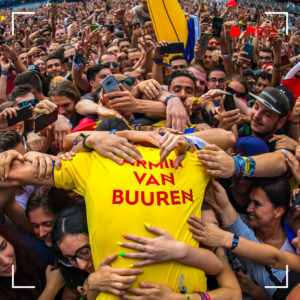 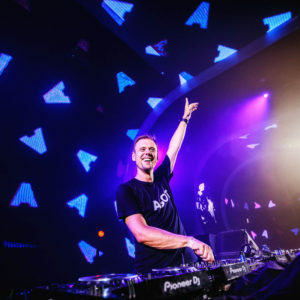 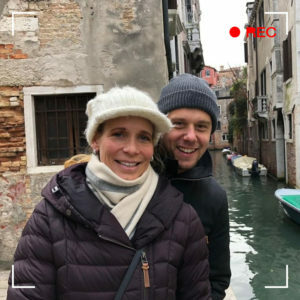 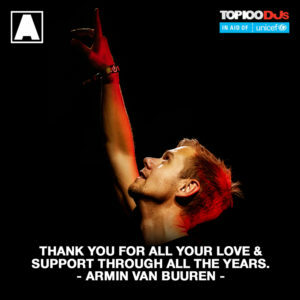 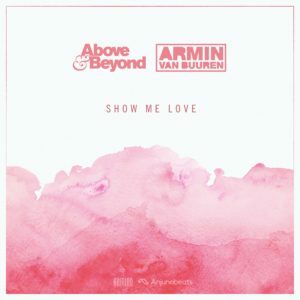 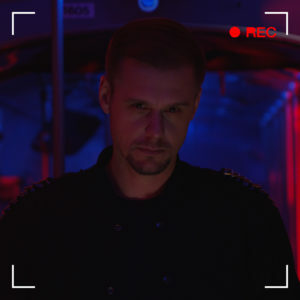 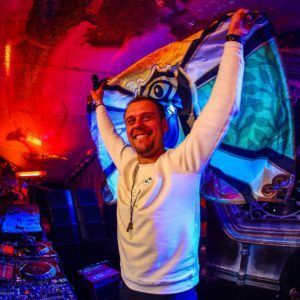 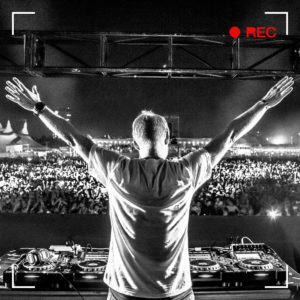 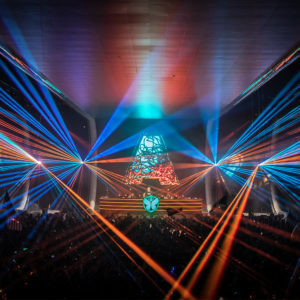 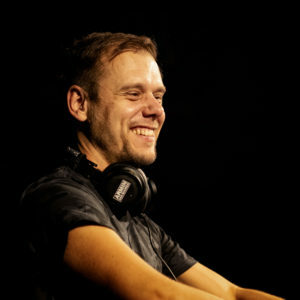 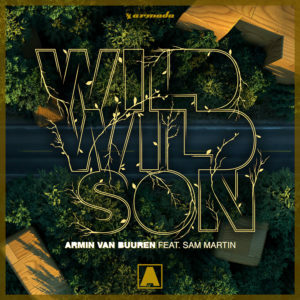 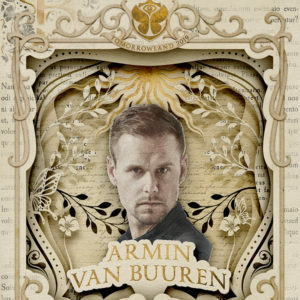 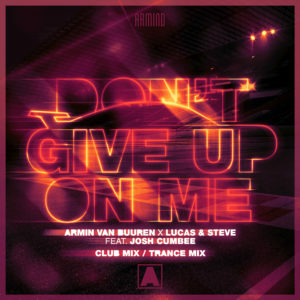 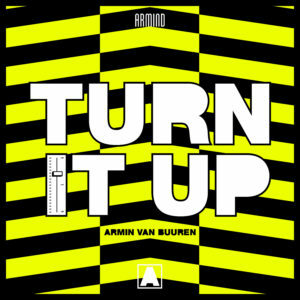 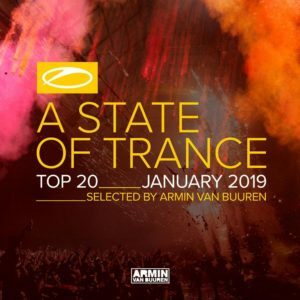 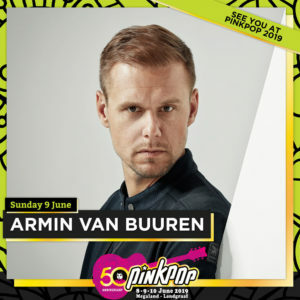 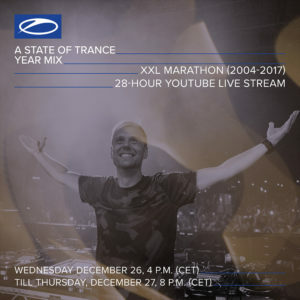 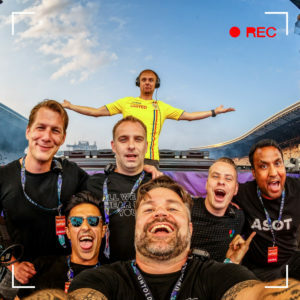 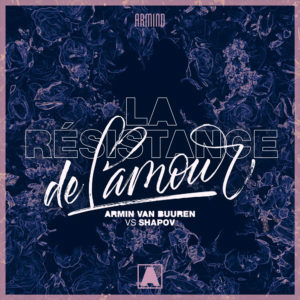 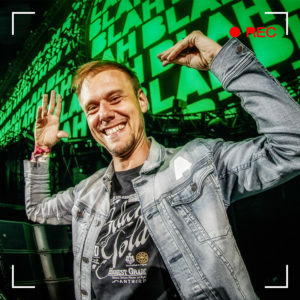 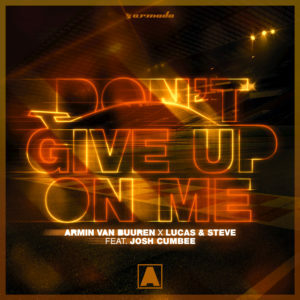 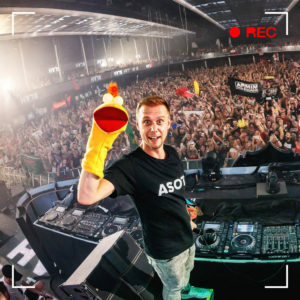 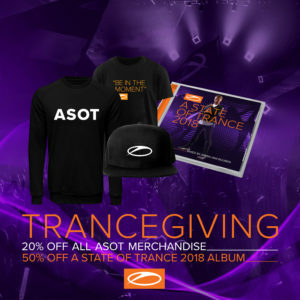 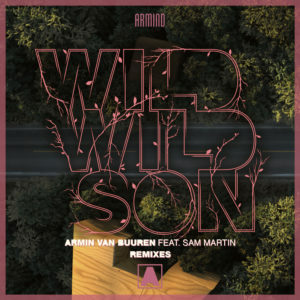 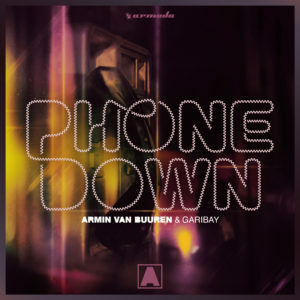 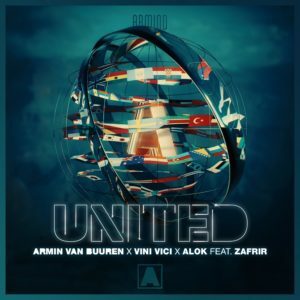 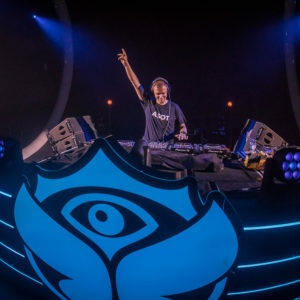 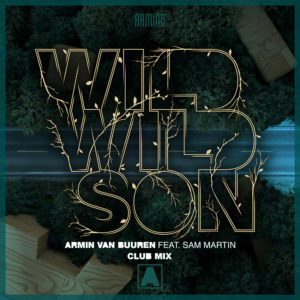 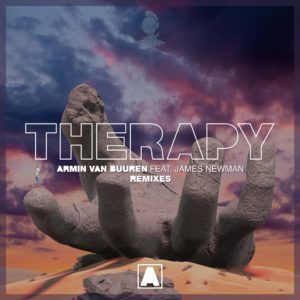 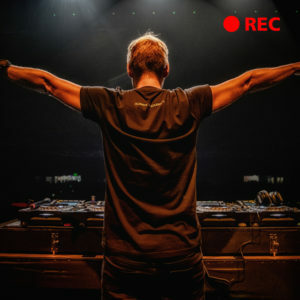 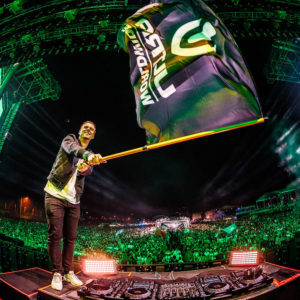 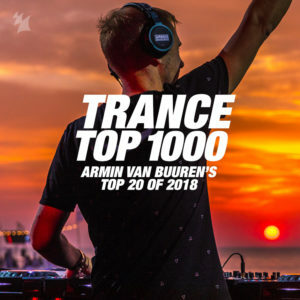 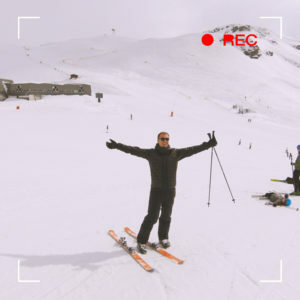 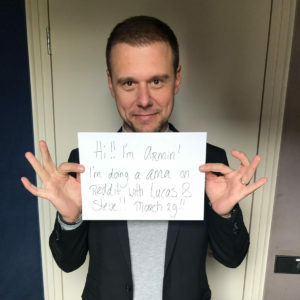 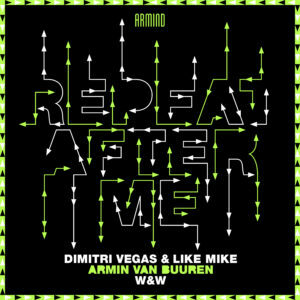 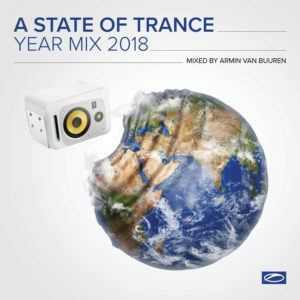 GRAMMY® nominated artist Armin van Buuren creates a huge stir whenever he releases a new track, song, remix, DJ-mix, or, in the case of his last critically acclaimed LP, a full-length studio album. 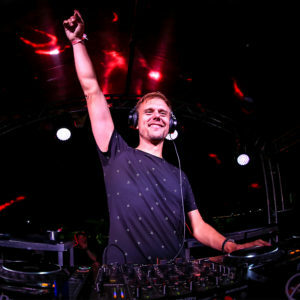 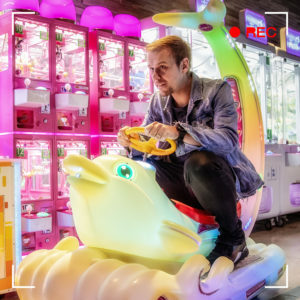 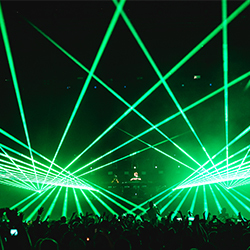 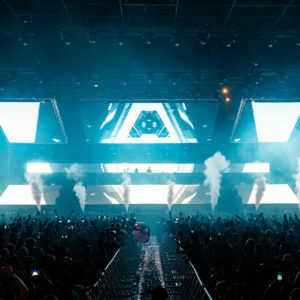 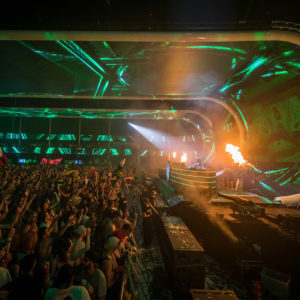 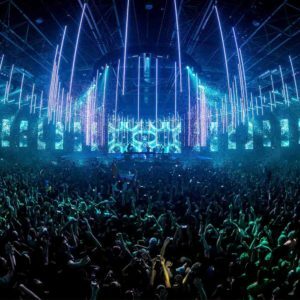 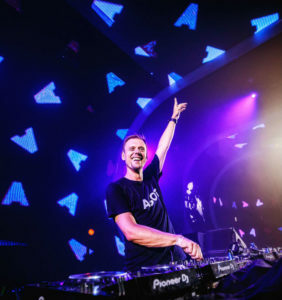 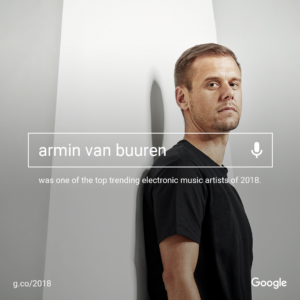 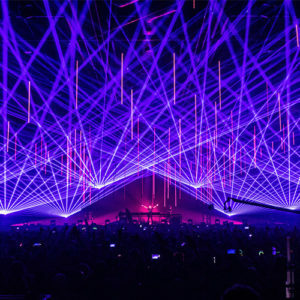 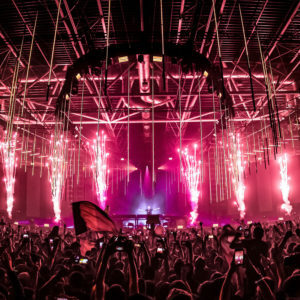 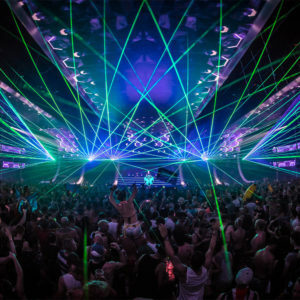 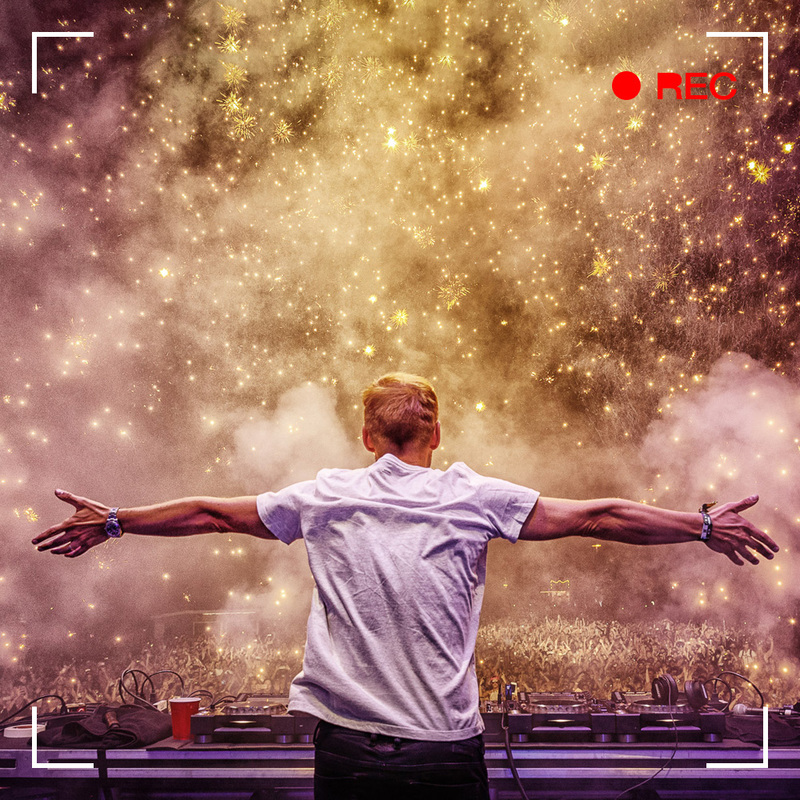 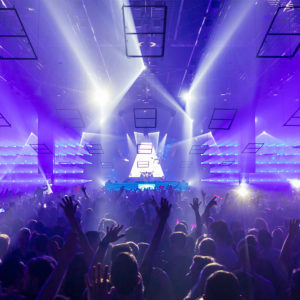 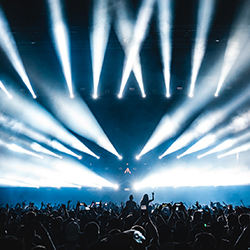 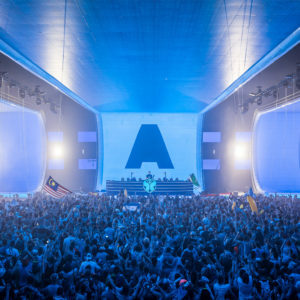 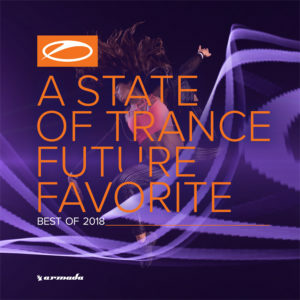 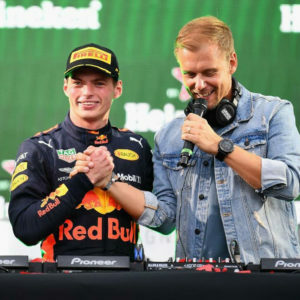 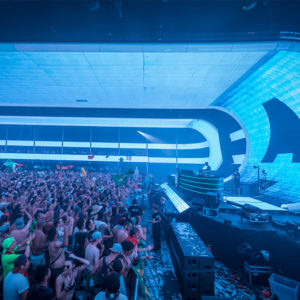 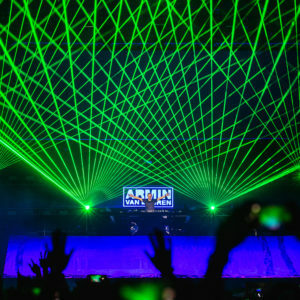 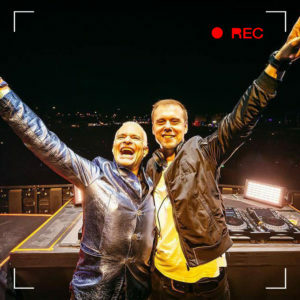 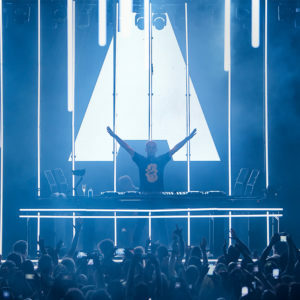 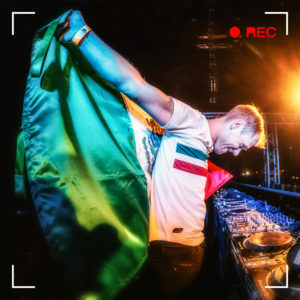 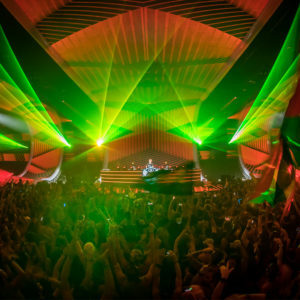 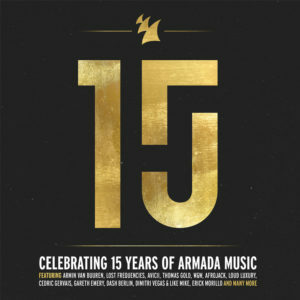 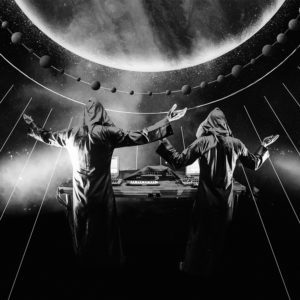 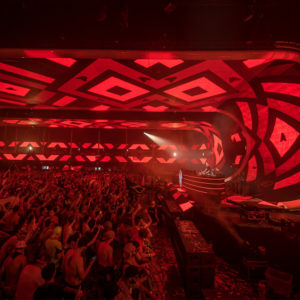 Electronic dance music fans and mainstream music-lovers alike gravitated to Armin’s last album, INTENSE (Armada Music), which included the GRAMMY® nominated single, “This Is What It Feels Like” featuring Trevor Guthrie. 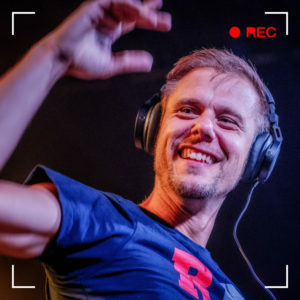 Armin is now thrilled to announce his sixth and latest full-length studio album, EMBRACE (Armada Music), to be released on October 29th. 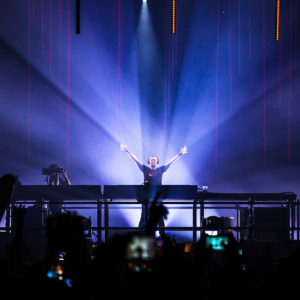 The graphic design and iconography for EMBRACE were created by renowned photographer, film and music video director, Anton Corbijn. 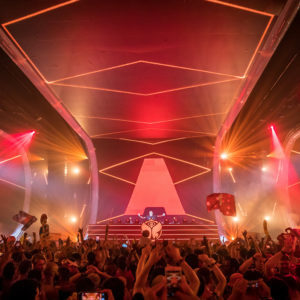 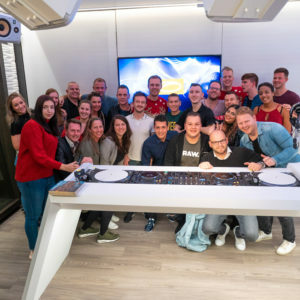 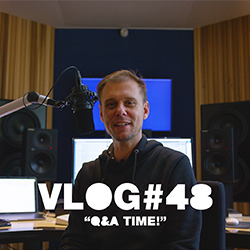 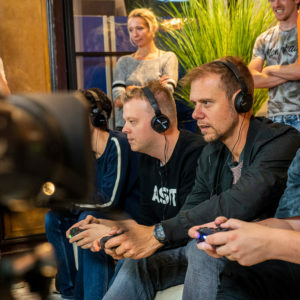 When Armin van Buuren puts his energy into a full studio album, a world tour, a music video or a nightclub performance, he attracts the most accomplished, like-minded professionals in the creative space. 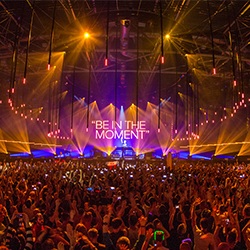 To wit, the boundless Anton Corbijn is responsible for capturing the visual images of EMBRACE. 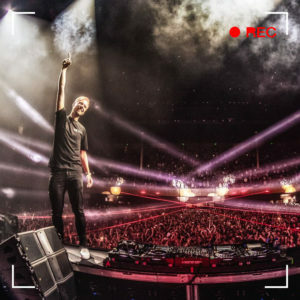 Over the years, Corbijn’s enduring photographs have included those of Keith Richards, U2, Depeche Mode, David Bowie, Robert De Niro, Kate Moss, Clint Eastwood and countless other cultural and artistic icons in a photographic career that’s spanned four decades. 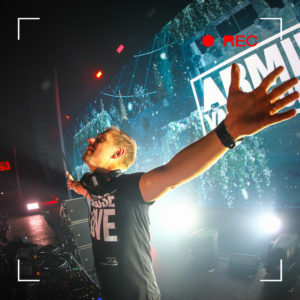 For Armin, an album is a full-body experience and a total work of art. 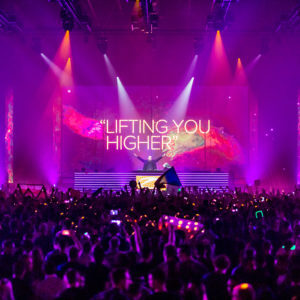 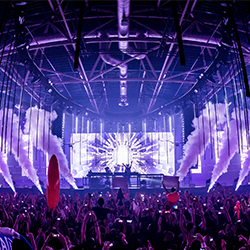 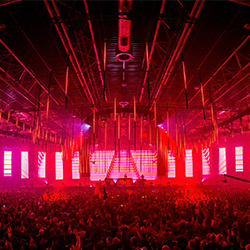 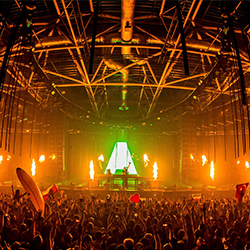 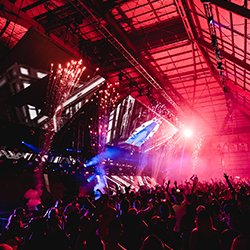 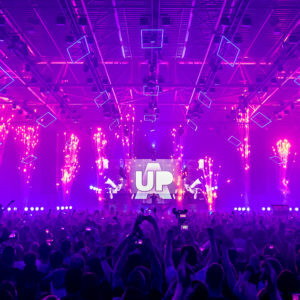 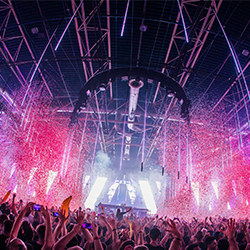 With EMBRACE, Armin aims to shatter his previous artistic boundaries and push himself ever higher. 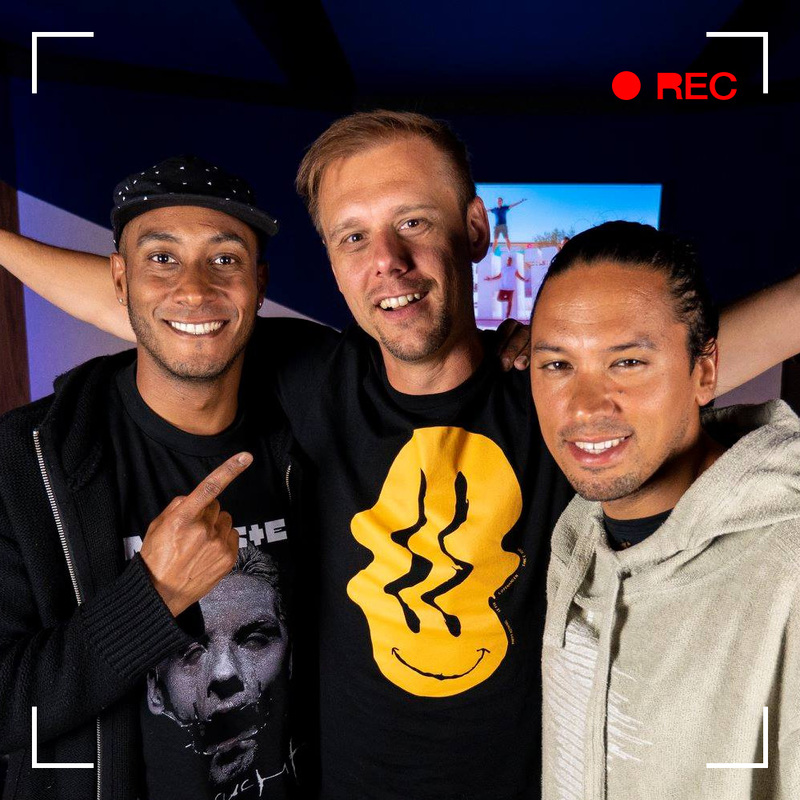 The first single from EMBRACE is “Another You” featuring the vocals of multi-Platinum recording artist, Mr. Probz. 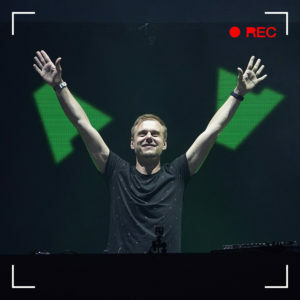 To date, “Another You” has surpassed 40 million streams and the single continues to gain momentum on radio and television across the world. 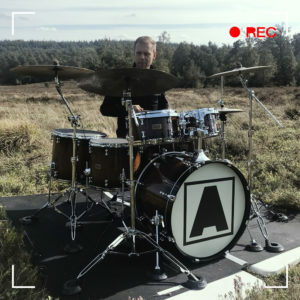 The official music video for “Another You” has been watched more than 5 million times on YouTube. 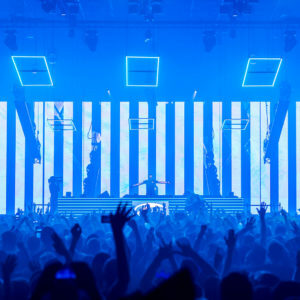 A staple for hungry club and festival-goers all during the summer of 2015, “Another You” is the radio-friendly song that consistently elicits thrilled reactions. 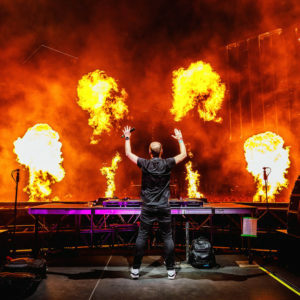 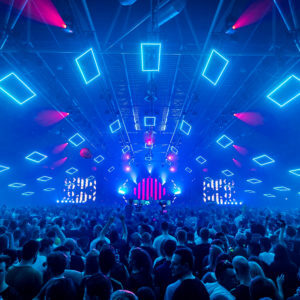 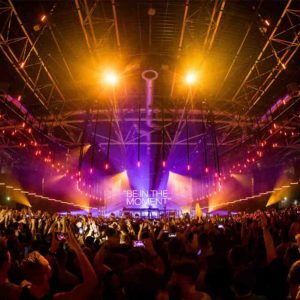 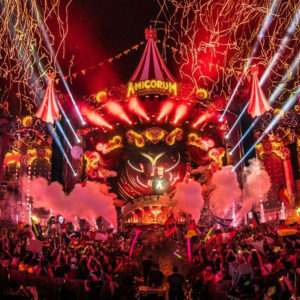 With an attention-seizing strummed intro and the unmistakable vocals of Dutch singer/songwriter/rapper Mr. Probz, “Another You” has audiences gleefully singing-alone every time Armin – or another DJ – hits “play” on the song. 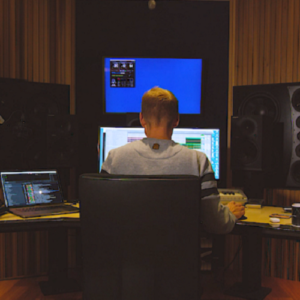 Armin van Buuren’s EMBRACE studio album will be released on October 29th 2015. 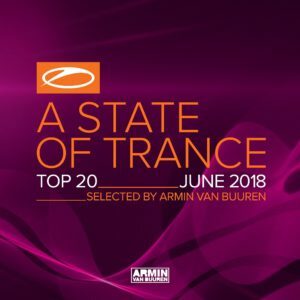 “Another You” feat. 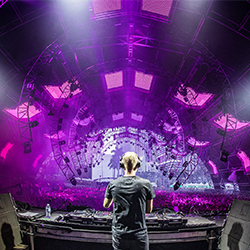 Mr. Probz is available on all major digital services through http://ArmadaMusic.lnk.to/AVBMRP-AY.